Hold it anywhere you want it! 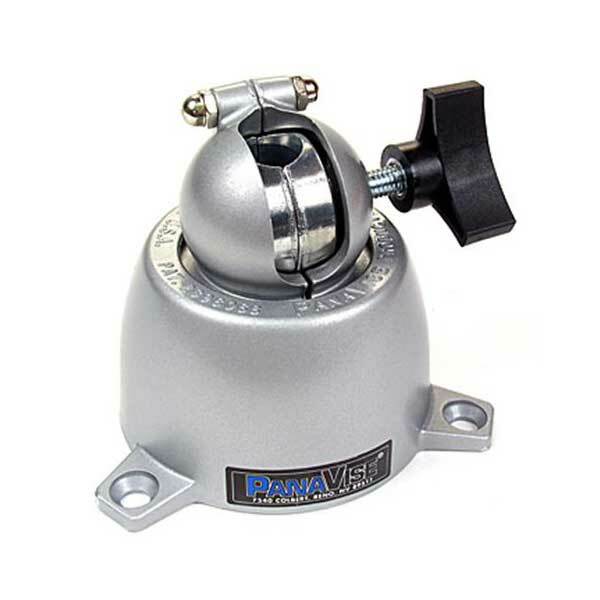 Panavise tilts, turns and rotates to any angle or position with one turn of the control knob. The Panavise Base is pressure-cast aluminum alloy with steel and brass inserts. Variable load control knob and exclusive split ball feature permit moving work to any position.